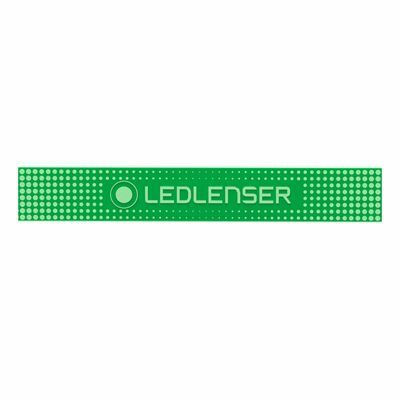 The LED Lenser replacement elastic headband is designed for LED Lenser SEO headlamps and has been manufactured from a flexible and durable material to ensure a comfortable fit and long-lasting performance. 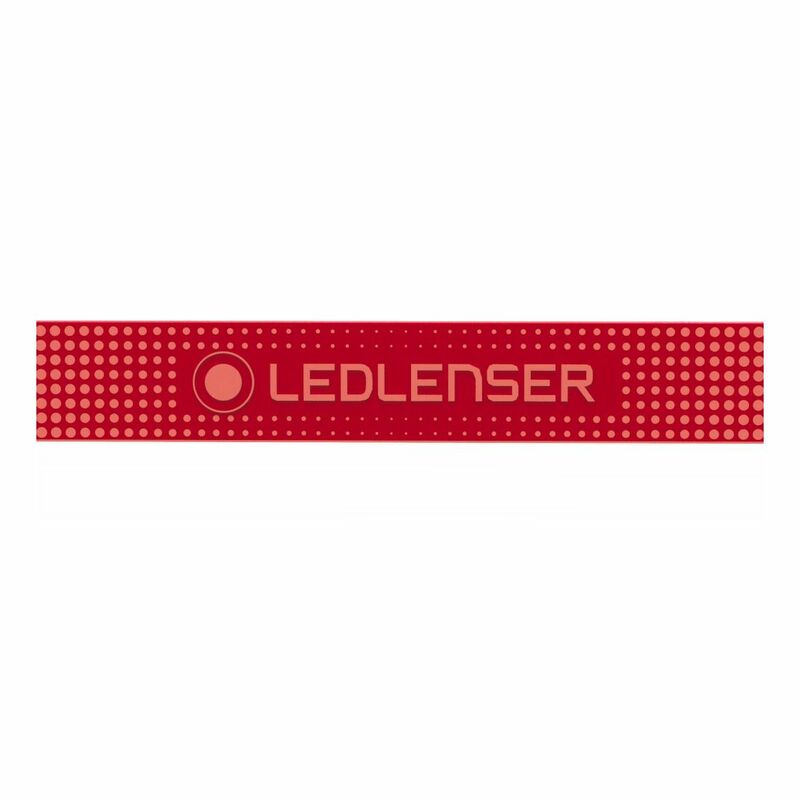 Lightweight and soft to touch, this one-size-fits-all headband is compatible with SEO3, SEO5 and SEO7R models. 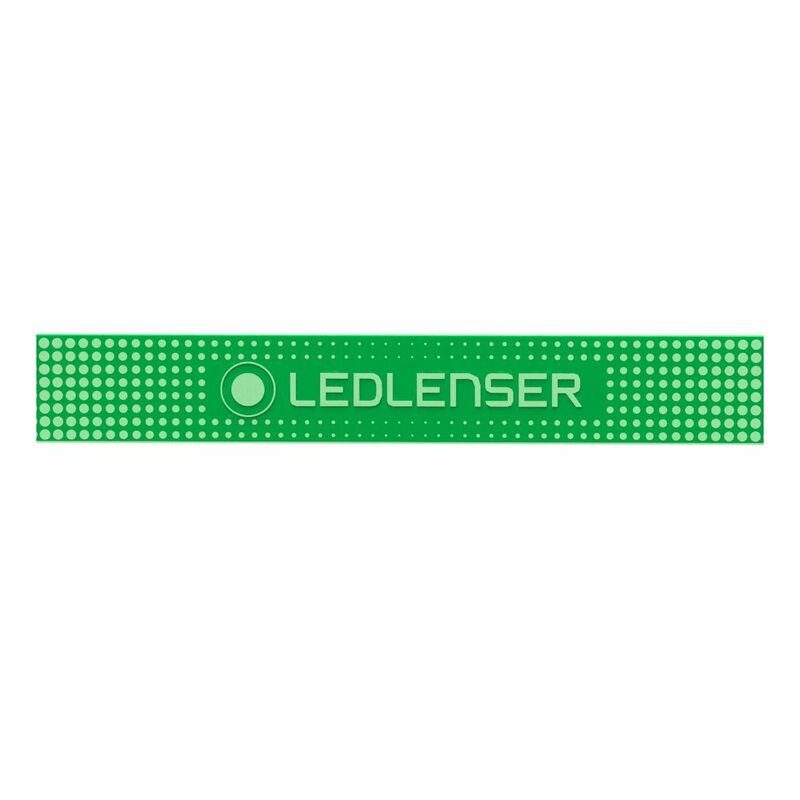 for submitting product information about LED Lenser SEO Headlamp Replacement Elastic Headband We aim to answer all questions within 2-3 days. 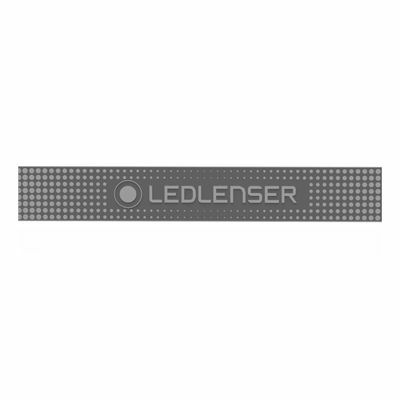 for submitting product information about LED Lenser SEO Headlamp Replacement Elastic Headband. We aim to answer all questions within 2-3 days. If you provided your name and email address, we will email you as soon as the answer is published. 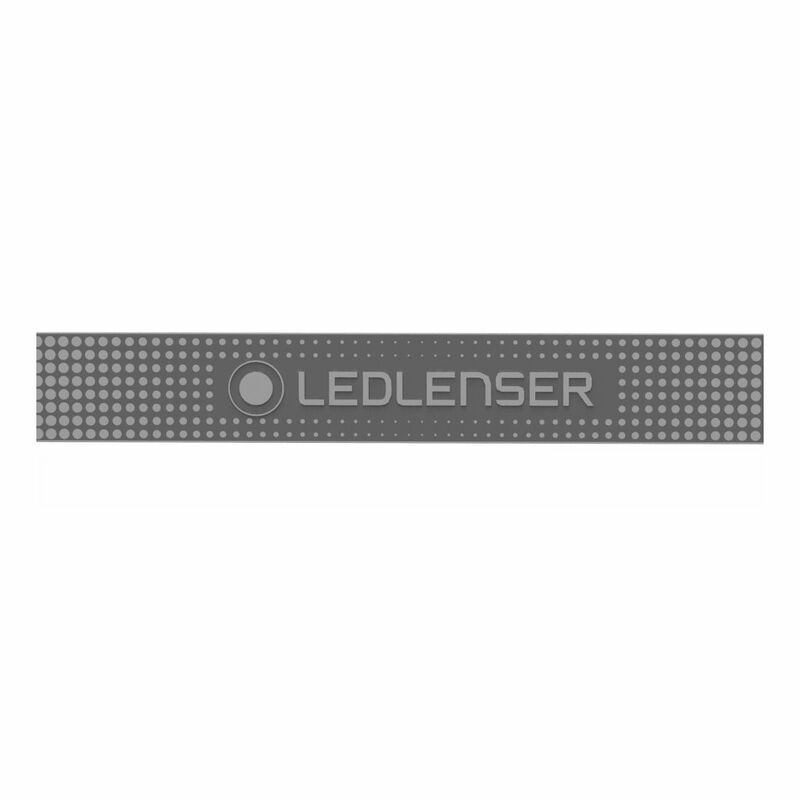 for submitting product review about LED Lenser SEO Headlamp Replacement Elastic Headband.